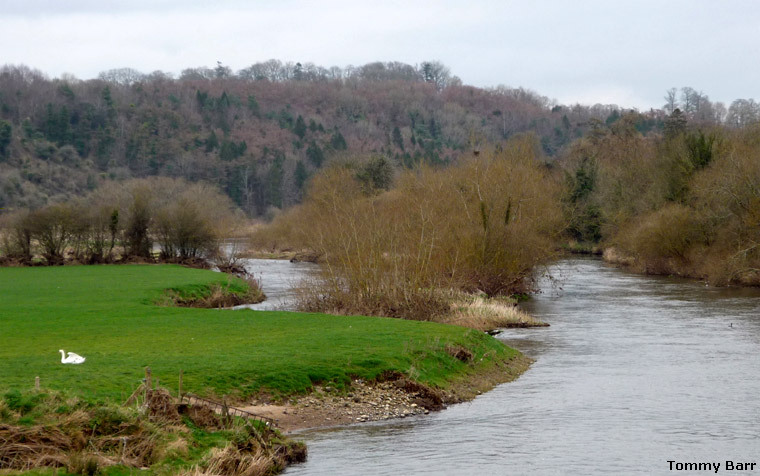 The River Boyne from the pedestrian bridge at the Brú na Bóinne Visitors Centre by Tommy Barr. 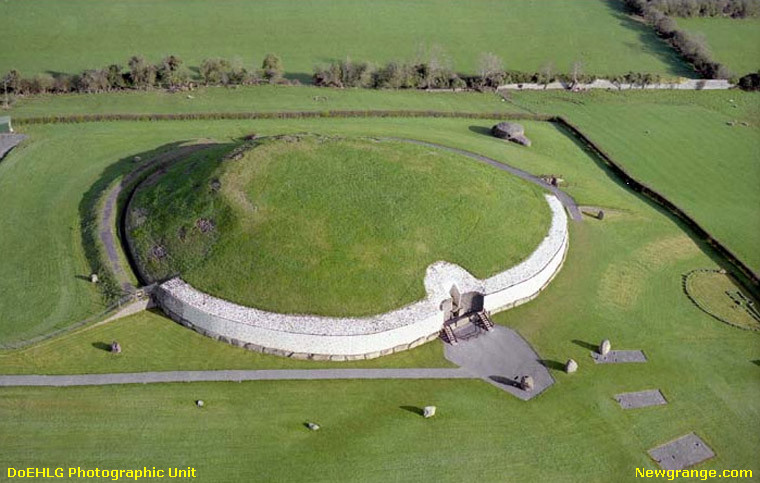 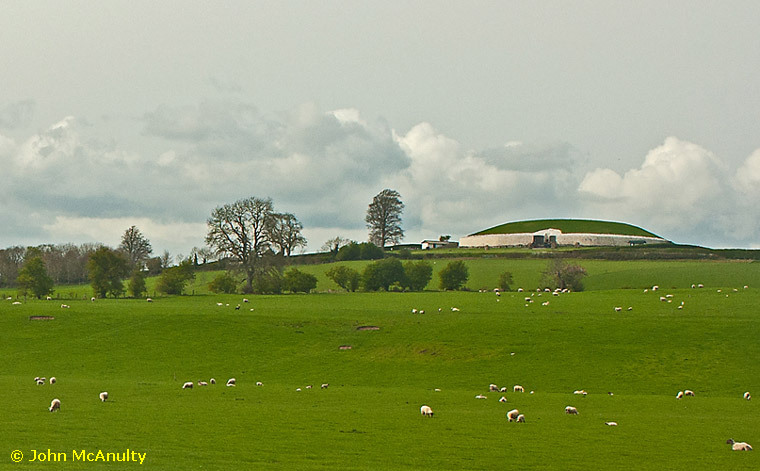 Newgrange by the Photographic Unit, Dept. 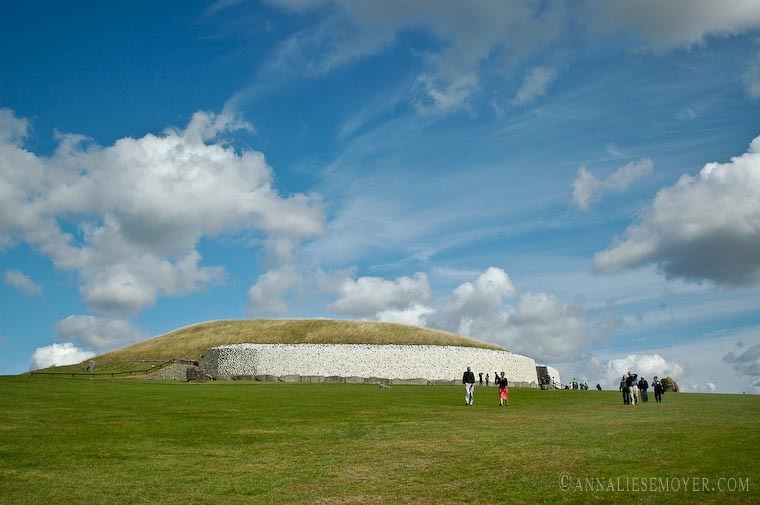 of the Environment, Heritage and Local Government. 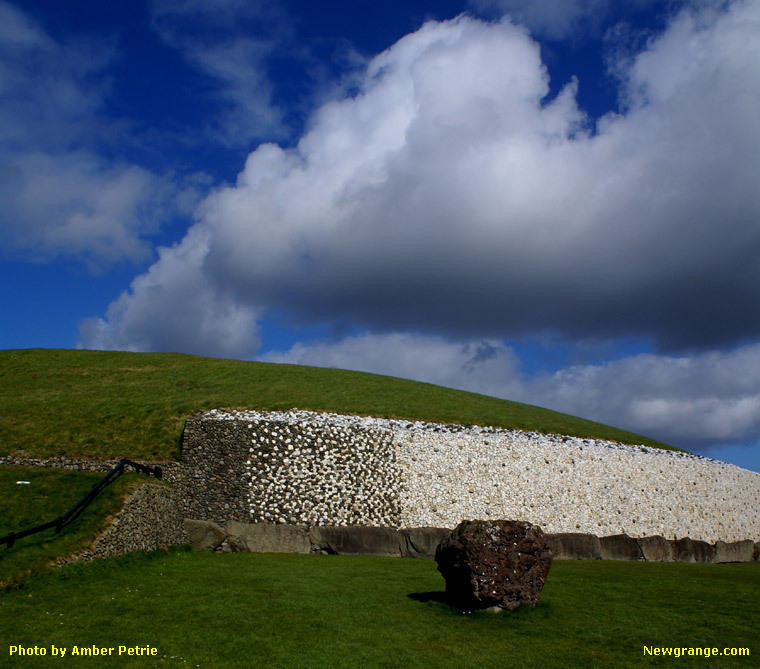 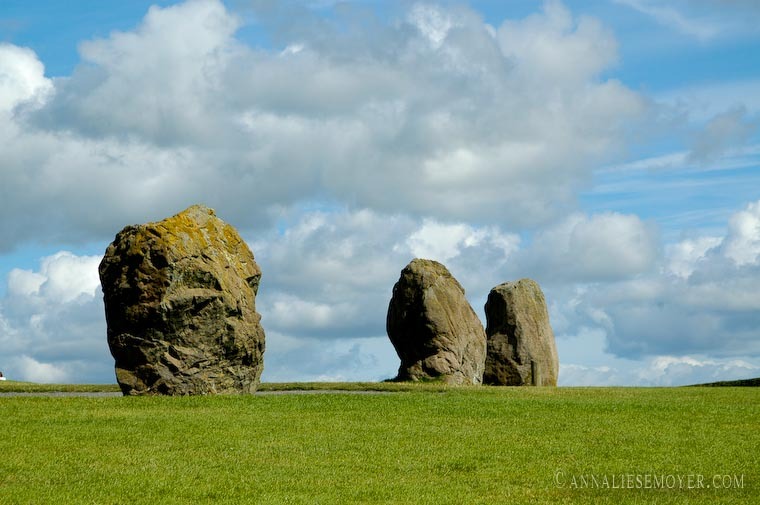 Newgrange by Amber Petrie - Lovely contrast of the cloudy blue sky with the green grass.